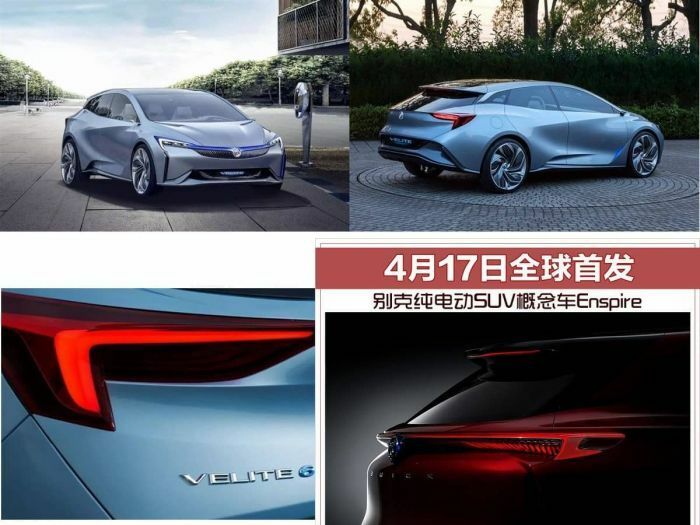 I am following a discussion in GM Electric Vehicle Owners group on Facebook, in which several GM EV owners say Buick should bring Velite 6 and Enspire to the US market as well. Some people think that since GM has successfully rolled back EPA standards, we shouldn't expect to see Velite 6 and Enspire anytime soon in the United States. But people like Ivan Jue, a long time EV advocate and a former Torque News contributor see an opportunity for Enspire in the U.S. market. "I could also see this happening - the Bolt and Enspire sold side by side (kind of like the Traverse and Enclave). "Like what happened to Volt in 2013, the Bolt could have a major price drop (Volt dropped $5K off MSRP in 2013) and be “de-contented.” The Enspire could be priced higher, but have more luxurious touches - power seats, higher quality leature and softer plastics. SuperCruise could also show up in the Buick EV variant," Jue writes in the group. Other enthusiasts like Ari Spelius write that GM will bring the Velite 6 and Enspire to the United states if there is a market for them. "GM will sell it here if there is a market. But remember that it will almost certainly be built in China just like the Cadillac CT6 Plug-in. Therefore, the margin will have to be high enough to cover the transporting cost plus any costs connected to import tariffs. And when I say market I mean without cannibalizing sales from existing GM products like the Volt and Bolt EV," Spelius writes. For me they are great looking cars with nice designs. But the front of the Velite 6 looks like a Toyota Prius. Do you agree? Please share your thoughts on these issues and participation in the discussion in the comments section below.